Are you a fisherman or hunter? Stop by at Bibens Ace in Colchester or Essex to obtain a license. 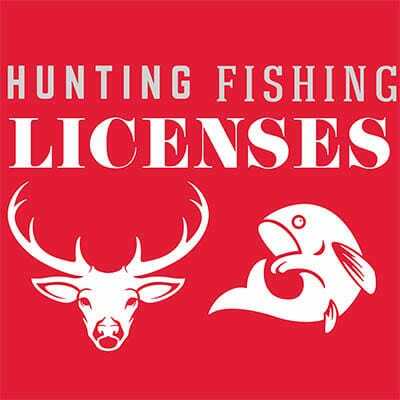 Combination permits are available.